I’d like to think that discovering an important yet overlooked fact about prayer would change a person’s life. So writing this book was a great fit for me, for two reasons. Second, working through this book allowed me to apply that fact to my prayer life. And it helped. Tremendously. Facts don’t change people. God changes people. God frequently uses prayer to reorient our hearts toward Him, and that’s when change begins. Cover — can you tell I had to look inside already? The inside layout … and a hint of humor. 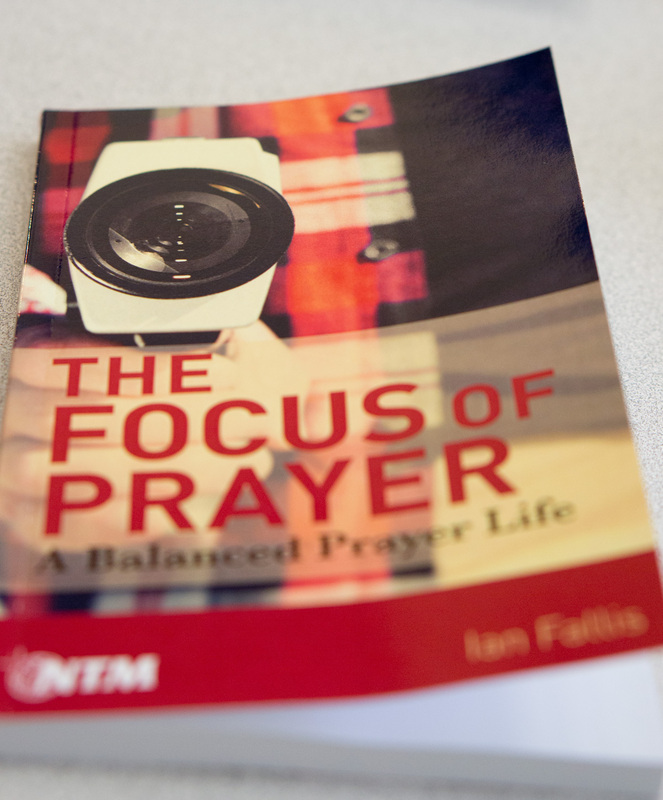 Today I received the first “proof” copy of the print version of The Focus of Prayer. I have a couple of minor changes to make, and then the book is ready to be printed. But we’re not quite ready to have it printed yet. We have a few things to sort out still. The print version integrates the devotional and the study guide. Retail price is expected to be $4.99. The ebook version is already available free. New Tribes Mission is giving away my book! But I’m good with that. I wrote it for them. And for you. 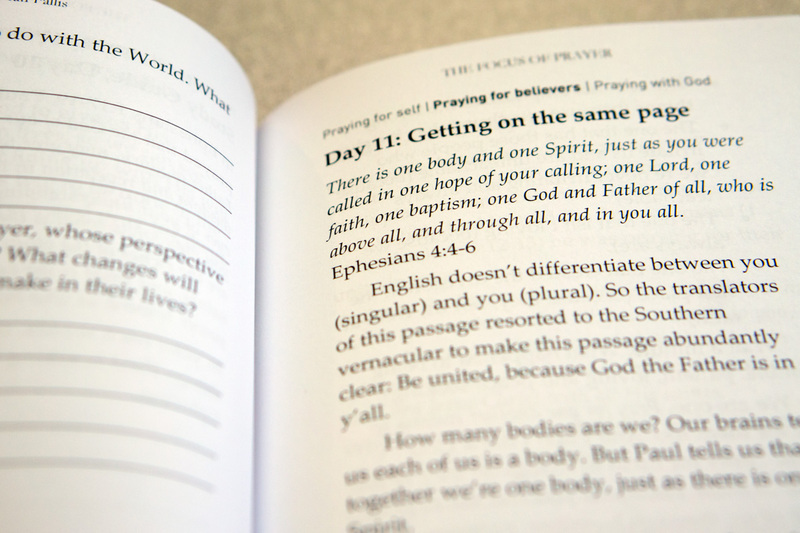 The book is called The Focus of Prayer, and it’s a 30-day devotional on, of all things, prayer. 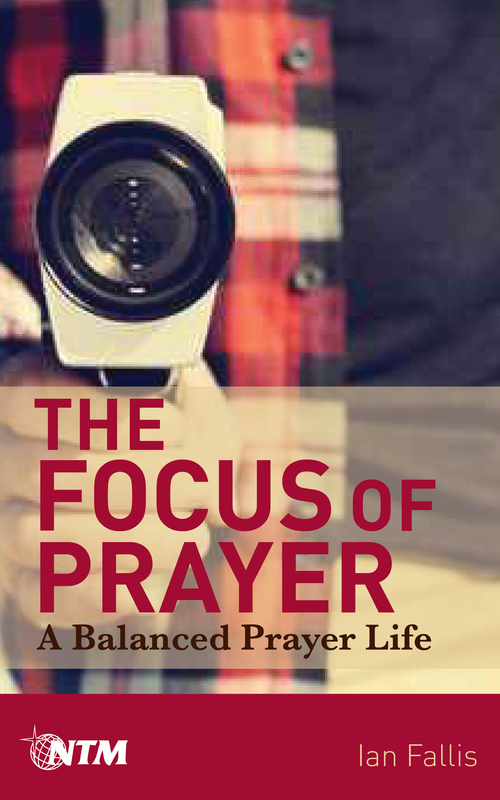 It explores three topics that are often overlooked in our prayer lives, and then examines how we can bring those together in a balanced prayer life. It’s all packaged into 30 brief daily readings. 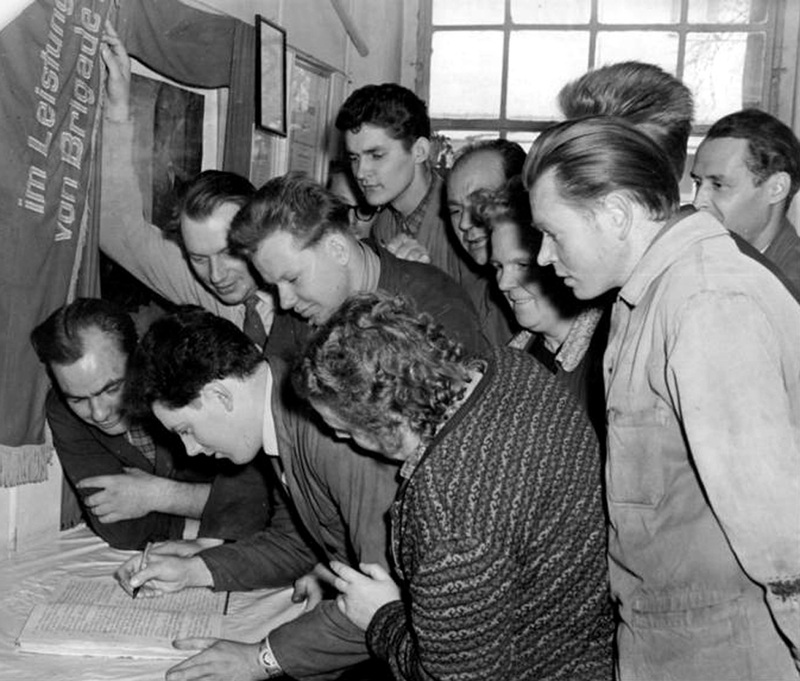 And for those who want more, downloading the book will also give access to a free study guide. The book is available for Kindle and as a PDF.